Field tested, failsafe and long life performance in extreme conditions. 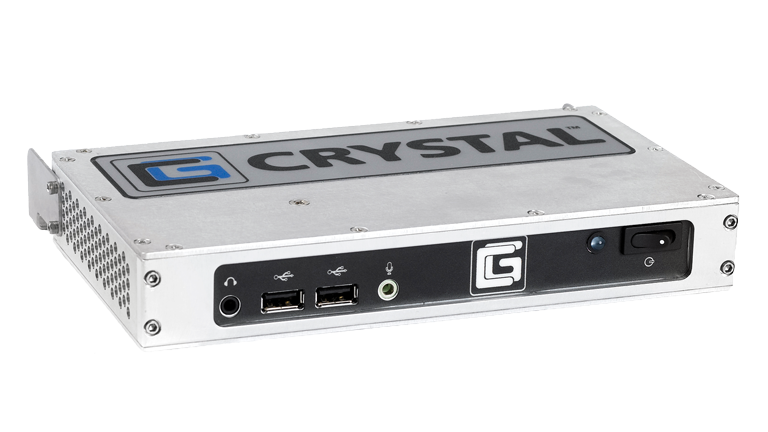 Crystal Group Rugged Thin & Zero clients bring plug-and-play functionality to demanding military, industrial, and commercial applications in air, land and sea. 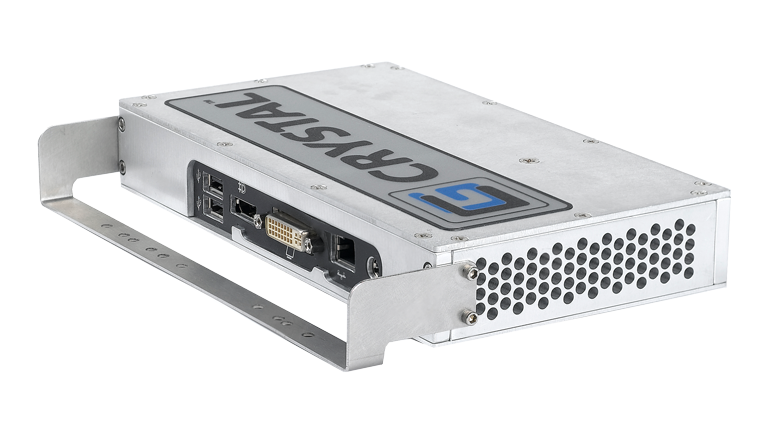 Maximum network bandwidth virtualization through client side caching provides superior performance with dual video HD outputs and high end graphics capabilities – all in a small rugged package. Non-volatile memory provides an “unplug and abandon” capability with a design to survive extreme environments, extreme temperatures, and high shock and vibration. ECCN: 4A994 | Classification applies only to standard product offerings, and is subject to change.